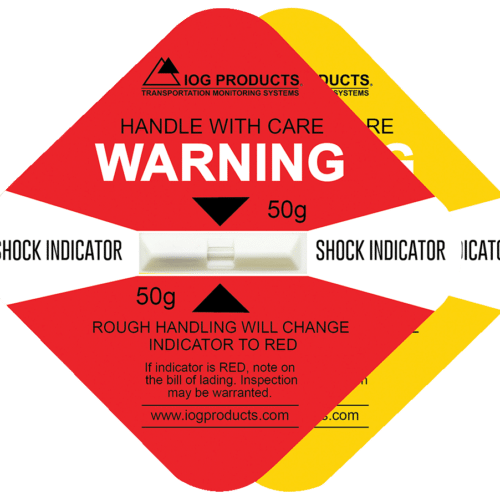 Trans-Monitor impact indicator is a low-cost, dual axis, and single-use device to monitor shock. 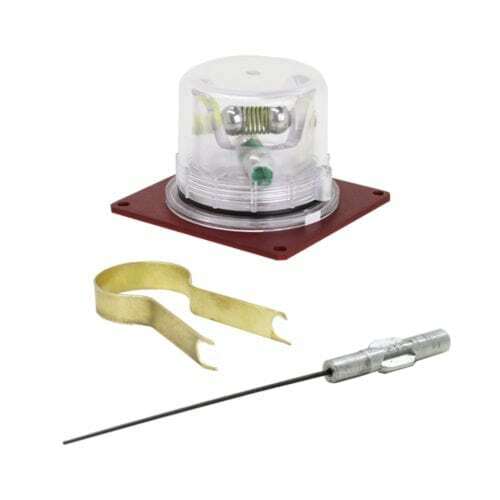 The device is calibrated to withstand impacts up to the desired g rating. 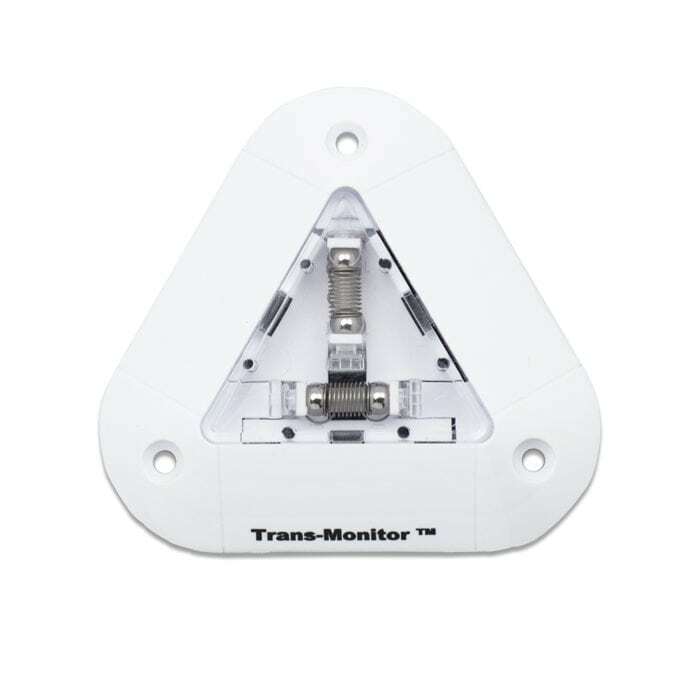 Mount the Trans-Monitor with self-adhesive or screws. 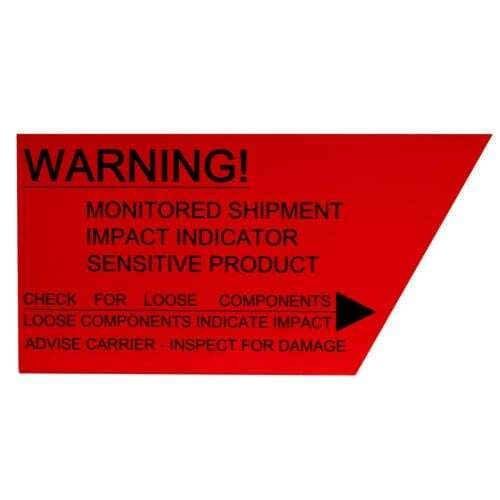 The Trans-Monitor shock indicator provides a visual indication that hidden damage possibly occurred to the shipment when impacts exceeds exceeds a specific g level. 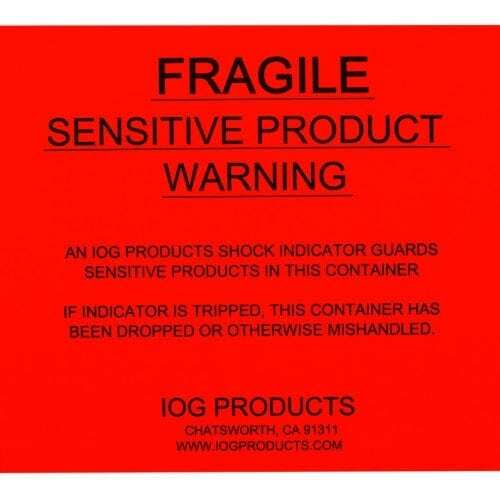 A tripped device alerts the receiver to carefully inspect the contents. 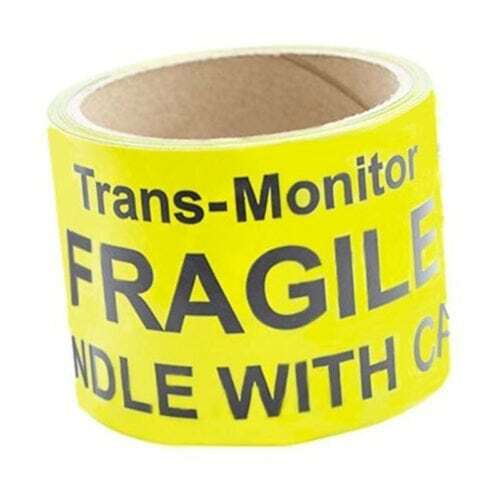 Trans-Monitor is Omni-directional and therefore detects impacts from all directions. Mount the Trans-Monitor to the surface with self-adhesive or with screws. 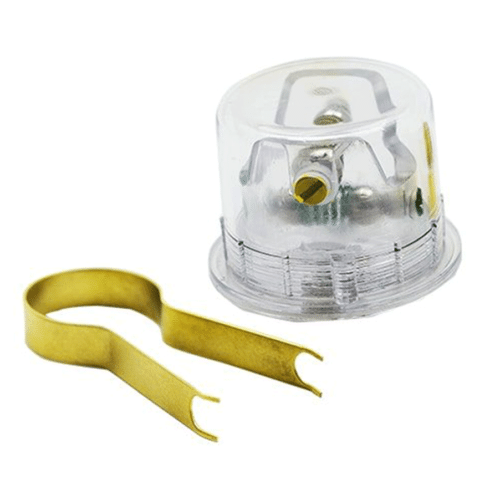 Even more, the device can help identify trouble spots in the transportation chain. 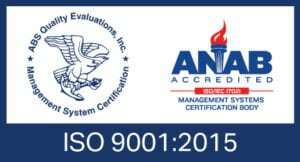 Place on a box, on a pallet or on a piece of equipment. 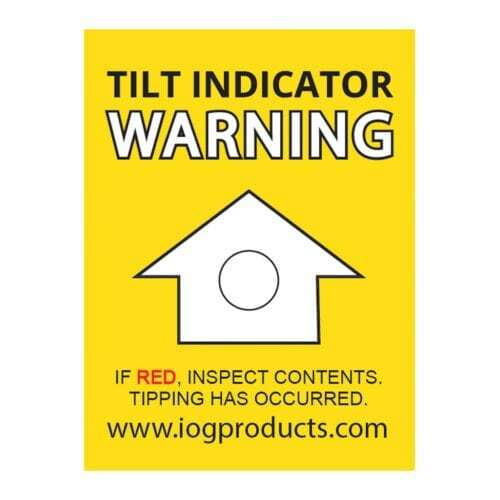 Use with companion label for more visibility.